Welcome to Charli Charger, the Italian-designed smart charging station. CharLi Charger is the Italian-designed smart charging station. CharLi Charger can be branded with a simple insert in the Plexitop, or with a custom vinyl surround (call or email for details). It has 5 x retractable phone charging cables and 1 x USB output. It can run plugged into the mains or using its own in-built powerful rechargeable battery. 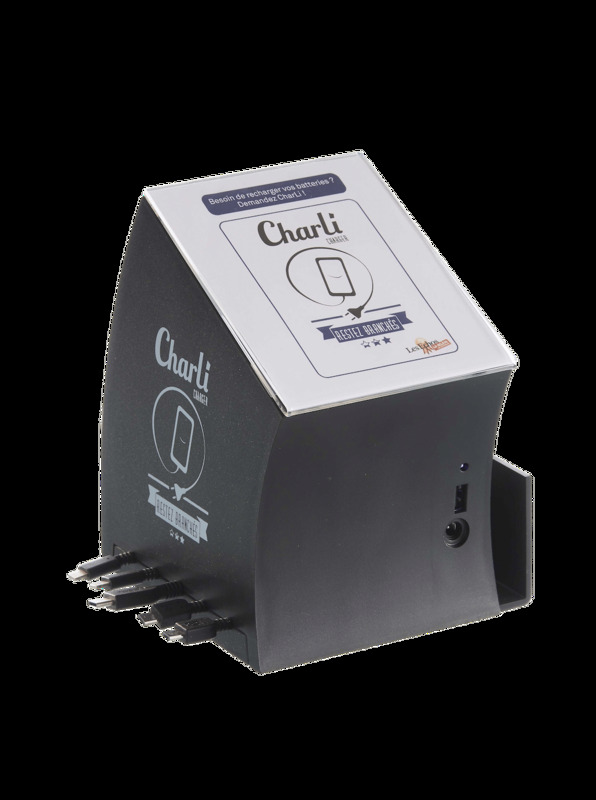 CharLi Charger is marketed in the UK by Potential Group Ltd, the company behind Chill & Charge, the leading supplier of branded charging zones and phone charging equipment rentals. All pricing on this site includes VAT and we will be happy to provide a tax invoice on request. 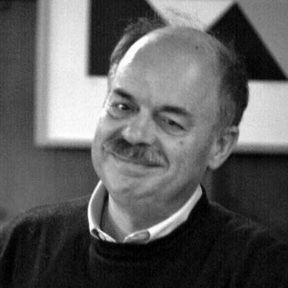 We work closely with the original Italian team responsible for designing and manufacturing Charli.